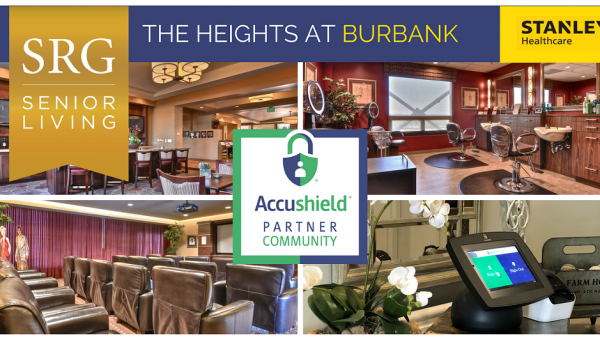 Accushield welcomes The Heights at Burbank! 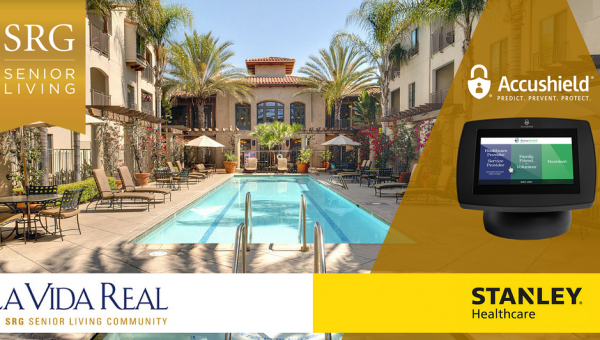 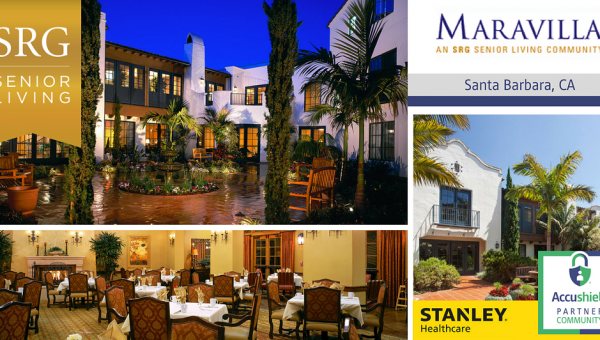 La Vida Real – Rancho San Diego is now Accushield secured! 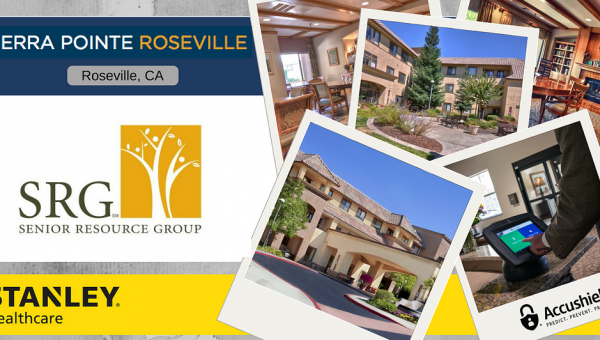 Sierra Pointe – Roseville, CA. 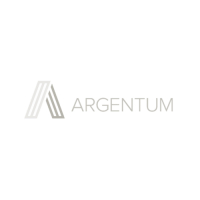 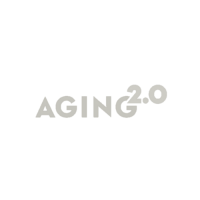 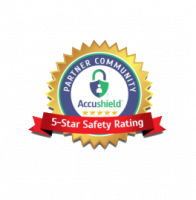 Another great SRG community partners with Accushield! 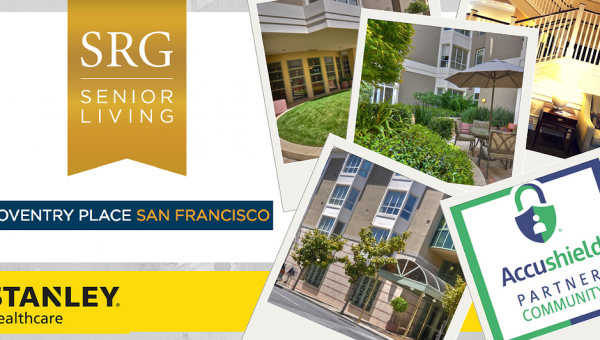 Coventry Place – San Francisco chooses Accushield! 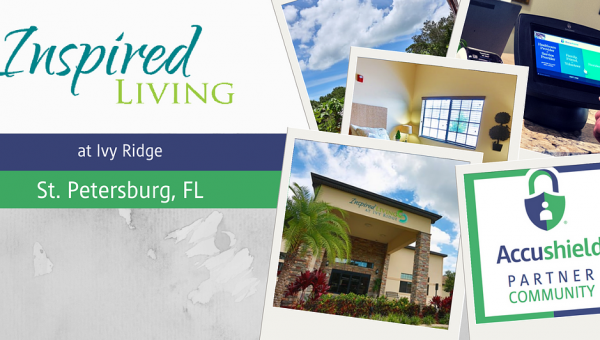 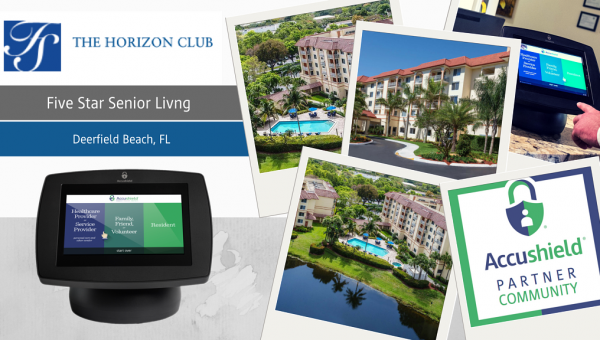 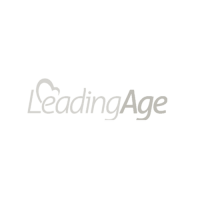 Inspired Living at Ivy Ridge – St. Petersburg, FL. 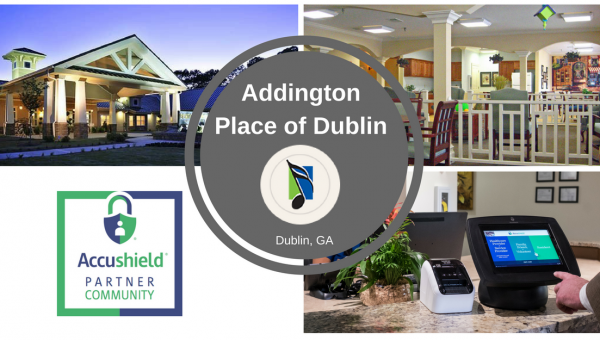 Another incredible community! 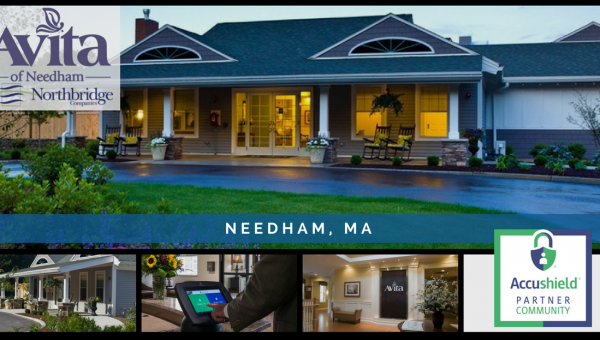 Avita of Needham Selects Accushield! 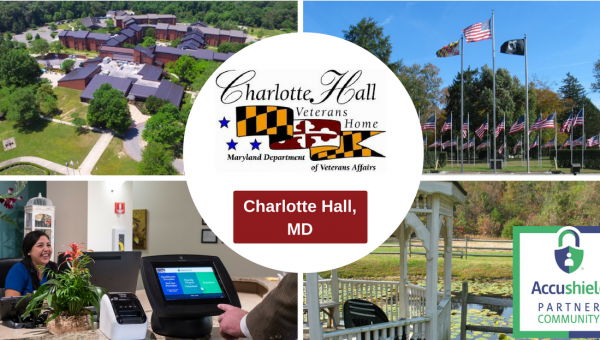 Charlotte Hall Veterans Home Selects Accushield!